The State of New Hampshire will require a mandatory SR-22 insurance certificate. An individual arrested for a DWI may face severe penalties. The best way to avoid steep penalties, including increased insurance costs that often accompany a DWI is to fight the charges before you are convicted. The defense attorneys at Tenn And Tenn, P.A. 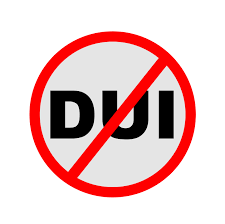 are highly skilled and have years of experience at defending DWI charges and fighting to protect your rights. If you or a loved one has been arrested for DWI, contact Tenn And Tenn, P.A. today!